-Scroll down for links to government agencies and disability rights organizations in Washington. If you live in Washington and are a person with a disability, learning about state-specific resources to support people with disabilities can help you advocate for yourself. If you are a friend, family member, or caregiver of a person with disabilities in Washington, these resources can help you in supporting your loved one. The Washington state disability protection and advocacy (P&A) agency is Disability Rights Washington (DRW). DRW is part of the nation's federally-funded P&A system. It provides help to people with disabilities in Washington to expand and defend their rights, including supporting self-advocacy groups and legal assistance. DRW is part of the National Disability Rights Network (NDRN). Learn about and apply for Medicaid services in Washington. 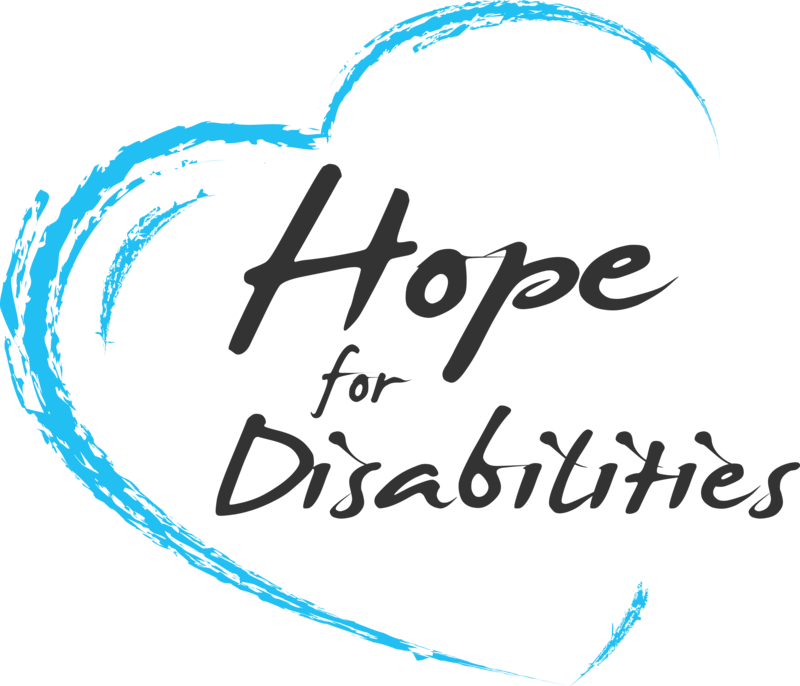 Provides information, training, and guidance on disability access and Illinois disability services. One of 10 regional centers in the ADA National Network. These agencies address the specific needs of people with developmental disabilities. They advocate for community inclusion and access to Washington disability services. Free or low-cost Washington disability services for people of all ages, including physical therapy, access to employment and education, support for independent living, and assistive technology. Several disability assistance programs are available in Washington. The resources listed below are offered to qualified residents and are in addition to any other local or federal government programs. So in other words, an individual that is disabled may still be eligible for help from a local non-profit or other state of Washington or federal government low income programs. The state works to provide these benefits to the disabled resident and also offers support to their caregiver or immediate family members. Staff are focused on giving the information and support that is needed. Several agencies in Washington are involved in providing assistance. Disability Determination Services (DDS) is an organization that is made available to residents of Washington. This is the agency that is involved in deciding eligibility for cash assistance from SSDI (Social Security Disability Insurance), NGMA (Non-Grant Medical Assistance) and also SSI (Supplemental Security Income). A number of physicians, specialists, counselors, and psychologists are part of this organization and determine if someone is qualified for government social security benefits. They can assist on the application process, answer questions, and offer other support. There are offices in Seattle, Olympia and Spokane Washington. They can assist disability applicants of Washington State. Staff help with completing applications, reconsiderations if someone was denied, perform ongoing continuing Disability Reviews, and they also oversee the disability hearing process. Call 1-800-772-1213 for more information on help with your application. Mental Health Services are made available from the DSHS Division of Behavioral Health and Recovery. This office works with about a dozen community based, Regional Support Networks (RSNs). Assistance is provided for people who are Medicaid-eligible. The local RSNs are responsible for offering benefits that include services for those with serious mental illnesses, managing involuntary treatment, and other mental health care. Social and Health Services can provide financial aid and government type assistance to the disabled. This benefit is generally only offered for qualified low income households in Washington. Examples of services are as follows. Medical assistance programs including health insurance. Pharmacy and drug information may be provided. Other health care can include dental care and Medicaid. Cash assistance includes TANF and short term grants. Food includes free, healthy and affordable groceries. Get help in finding a pantry or applying for SNAP food stamps. Washington Department of Services for the Blind, or DSB, can assist both adults and children. The benefits offered to them will include counseling, referrals, and adaptive skills training. The staff will also provide residents with information and support on adjusting to vision loss. Job placement and training services will also be made available. Recreation activities and summer programs are also arranged for children with visual disabilities. Additional employment assistance is offered to the blind or impaired. This can include Job Counseling, Skills of Blindness Training, School-to-Work Transition (offered for those age 14 to High School Graduation), and Assistive Technology equipment. The Department will teach adaptive skills and provide job counseling to people who are blind or have low vision. The organization will serve youth, children and others who have low vision or are blind from birth through high school graduation. Independent living skills can enable people to be independent and successful in school, in the home, on the job, and in their communities. Some examples of these adaptive skills include specialized computer software, classes on using Braille, and household activities. Call Services for the Blind at (206)721-4422. The Department of Social and Health Services’ Aging and Disability Services Administration (ADSA) can help both older adults as well as the disabled in Washington. The organization can provide information, help clients apply for benefits, offer referrals to adult family and boarding homes, and provide more support. Clients can find in-home services, locate residential care (nursing home and assisted living), resources to pay for care, legal and financial planning, and information on possible state of Washington and federal government benefits. In-home care for adults may be arranged as well. This includes programs such as Assisted Living Facilities. These are set up in a community setting where staff assumes responsibility for the well-being and safety of the adult. Assistance provided may include free meals, laundry, housing, supervision, and varying levels of assistance. While more limited, some centers provide nursing care, offer specialized services for people with developmental disabilities, mental health issues, or even dementia. Long term care is available from several locations and resources. Facilities and homes are available. A key consideration is whether the disabled client is using financial assistance such as Medicaid to pay for the home. Specific resources may include Assisted Living Facilities, Nursing Homes, and also Adult Family Homes. Call the Aging and Disability Services Administration at 1-800-737-0617 for more details on these programs and benefits. Washington Division of Developmental Disabilities offers numerous benefits. The agency provides assistance to residents with developmental disabilities, their caregivers and their families. This includes case management and information on adult family homes. For the very young, a program known as Early Support for Infants and Toddlers is available and can offer early intervention services. A few examples of the other resources available by the Aging and Disability Services Administration include employment and a day program, group homes, and home and community based services waivers. Clients with a disability can look into the Washington State Supplementary Payment (SSP) Program, which can pay for the purchase of respite, residential, therapy, and other necessary services. Call (360) 725-3413. Department of Social and Health Services’ Division of Vocational Rehabilitation (DVR) provides help to job seekers. The assistance is focused on the disabled who want to and are able to work but face barriers. Staff from DVR offer guidance and free counseling. Get help in locating and paying for assistive technology services. The organization will arrange job training and education classes for clients. One government benefit is Project HIRE, which strives to place VR eligible individuals in full-time mid-to-high range wage jobs with health insurance and other benefits. The agency will provide individualized employment services, technical assistance and more. In general, the Division of Vocational Rehabilitation strongly believes that employment contributes to a person’s ability to live independently and to be self-sufficient. They work to empower individuals with disabilities to achieve a greater quality of life through employment. 1-800-637-5627. Call (206) 284-4254 for intake. Dial (206) 721-4422 for details. Old Capitol Building, P.O. Box 47200, 600 Washington Street S.E.